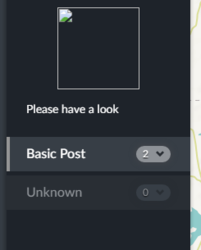 [David Losada, Ushahidi] so I guess your images appear as broken in the browser, could we see the URL for one of those broken images? @ushbot, @d_samuraiNick_twitter and @Nesp helped me a lot. my deployment is working fine and i am waiting for Ushahidi Mobile apps. You guys are doing a great job. [David Losada, Ushahidi] Great to hear , tameen! @ushbot hi my deployment is working ok except that when i try to post via email, the post doesn't show up. i have configured the email settings and i hv checked through web mail, the mails are delivered to this address but are not showing up in ushahidi app. can you guide me what could be wrong? 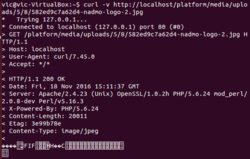 [David Losada, Ushahidi] theniq, did you set up the cron jobs too? 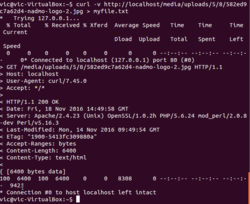 [David Losada, Ushahidi] nesp, localhost:8080 is the port for your backend server? no wher are the instructions for them? under the instructions for installing the release bundle? so in which directory shoul di run this? or does it not matter? so should i just add the lines specified in the installation instructions? ok i have done it and now let me check. 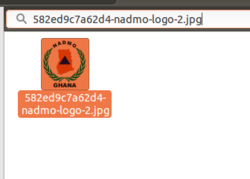 one more question, if i have ushahidi installed in two different document roots, to be served for two different domain names, should i add the same lines to the same file with the changed document root? and what do you reckon i should do in the above situation? so adding more cron jobs with diff document roots should be a problem? yes i understand. i hv actually two completely separate installations working on the same server, and they are both working fine. except this post by email problem. [David Losada, Ushahidi] ah, is it a gmail address btw? [David Losada, Ushahidi] your own email service too? or google hosted? should i try with a gmail address? 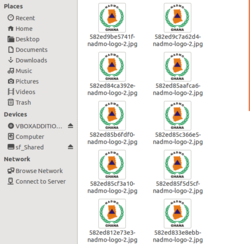 [David Losada, Ushahidi] there’s further folder structure, look inside “11"
[David Losada, Ushahidi] theniq, probably worth taking a look at the whole file. Can you post it somewhere? [David Losada, Ushahidi] Nesp, it shouldn’t be returning html … is localhost:8080 the same hostname you use for accessing the website? sorry for being completely stupid but can you tell me how can i download this file to share? oh you mean I need to navigate to platform? ok thanks @ushbot i will do that and share the link here. but i won't be able to do it now. whenever i will share it here i will tag you. thanks for all the support. really appreciate it. 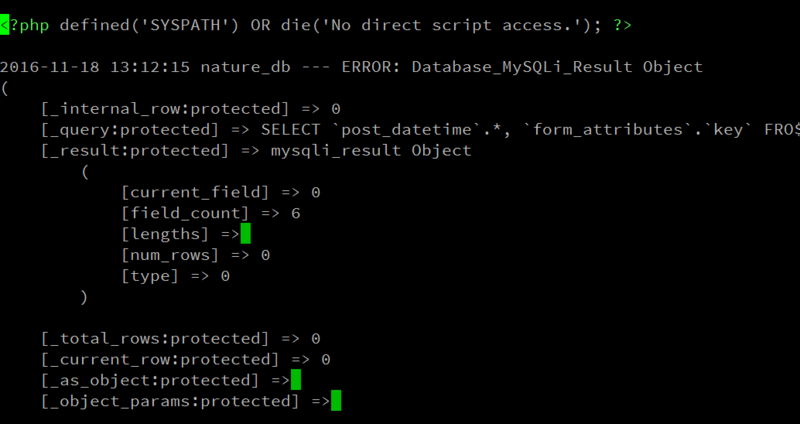 so this init.php specifies the path to the platform folder? but I had to load again the picture in the general settings, could you explain me why?